When was the last time you used a polarizing (polarising) filter in your photography? 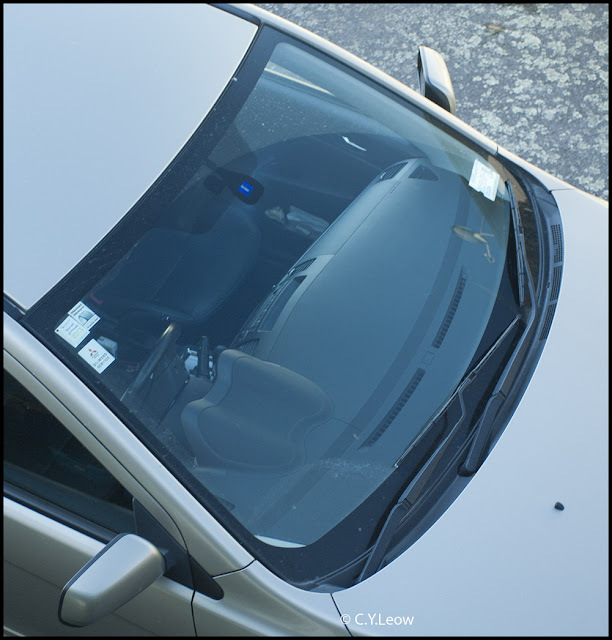 A polarizer is an optical filter that passes light of a specific polarization and blocks waves of other polarizations. It can convert a beam of light of undefined or mixed polarization into a beam with well-defined polarization. The common types of polarizers are linear polarizers and circular polarizers. Polarizers are used in many optical techniques and instruments, and polarizing filters find applications in photography and liquid crystal display technology. 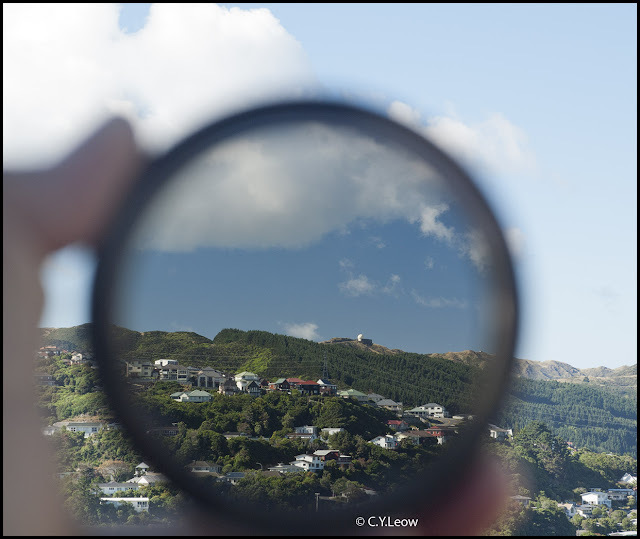 The polarizing filter has two applications in both color photography and black-and-white photography: it reduces reflections from some surfaces, and it can darken the sky. The last time I make use of a polarizer was a decade ago! As a matter of fact, I was going through all my photographic "junk" last week end and I discovered two of my Nikon branded polarizers! I remember fondly that during my younger days with the newspaper, I always carry with me the three "Nikon Polars", the 52, 62 and 72mm (see below); for my various Nikkor lenses. 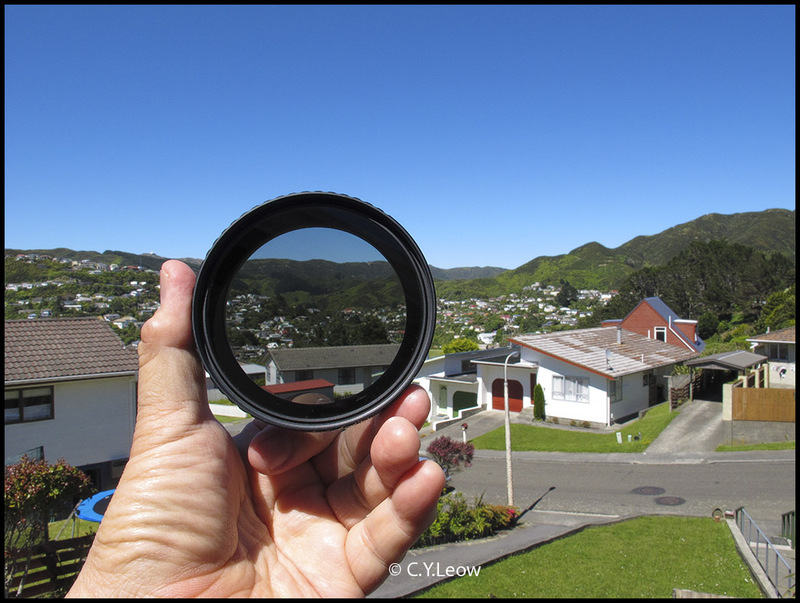 From Wikipedia you learn the two main function of a polarizing filter (PL), it reduces reflections from some surfaces, and it can darken the sky. 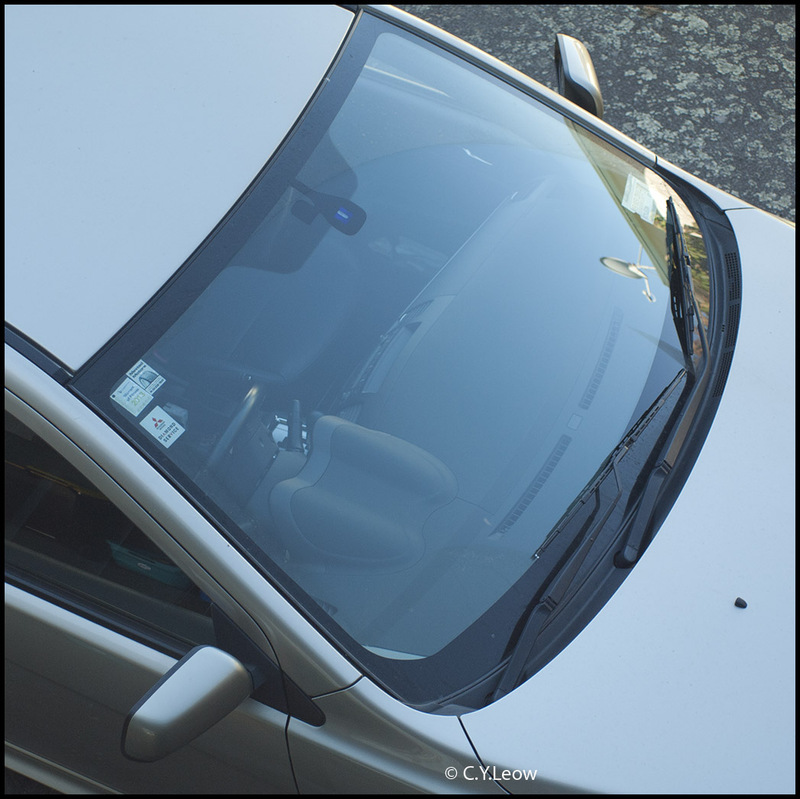 The reflection on the windscreen was greatly reduced by using a PL filter over the camera lens. This reflection cutting ability of the PL filter can do wonder for your landscape shots, the filter effectively cut the light scattering in the sky and make it bluer. 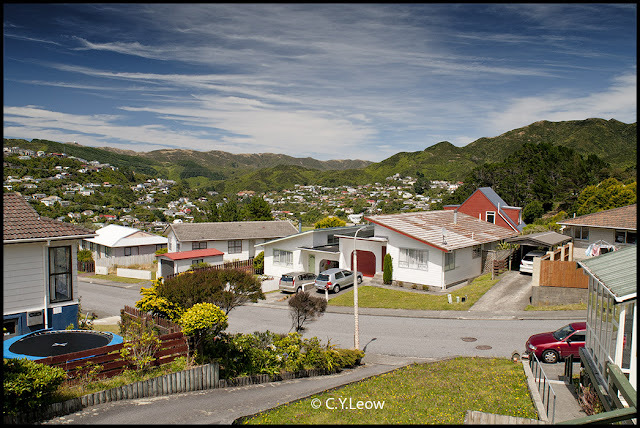 By holding my Nikon PL filter in front of my G12, I rotate the filter and once I notice the optima effect; I fired my point and shoot. 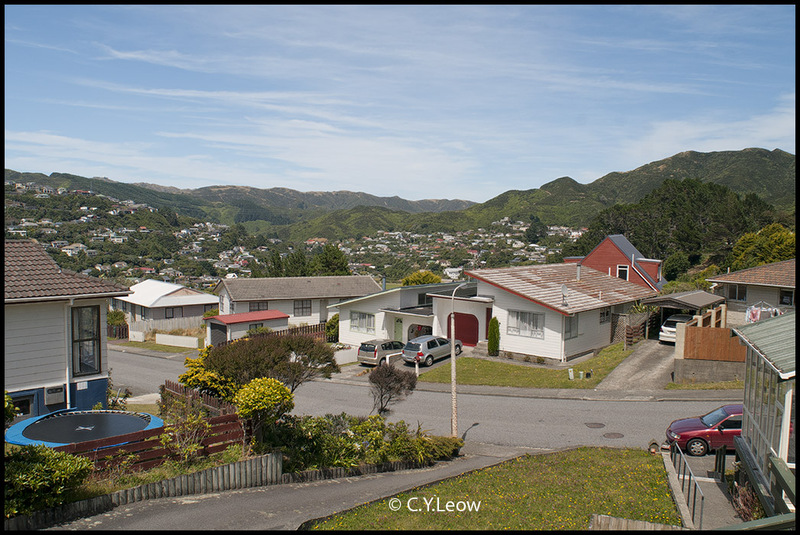 This "before and after" picture effectively demonstrates other beneficial effects of a PL filter on landscape, by cutting reflection; the filter also reduced most of the atmospheric haze and it also make the foliage more life like! 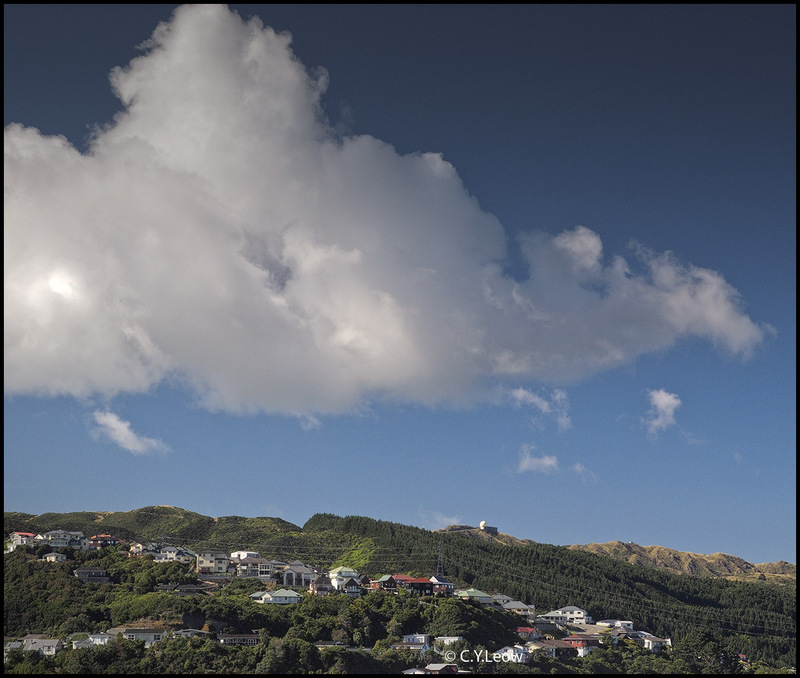 This picture was taken with my E-P2 and the 15 year old Nikkor 20mm prime lens. The Nikon 62mm PL was mounted to the front of the 20mm lens. Old manual focus 20mm Nikkor with Nikon PL filter, mounted on my D300 DSLR. 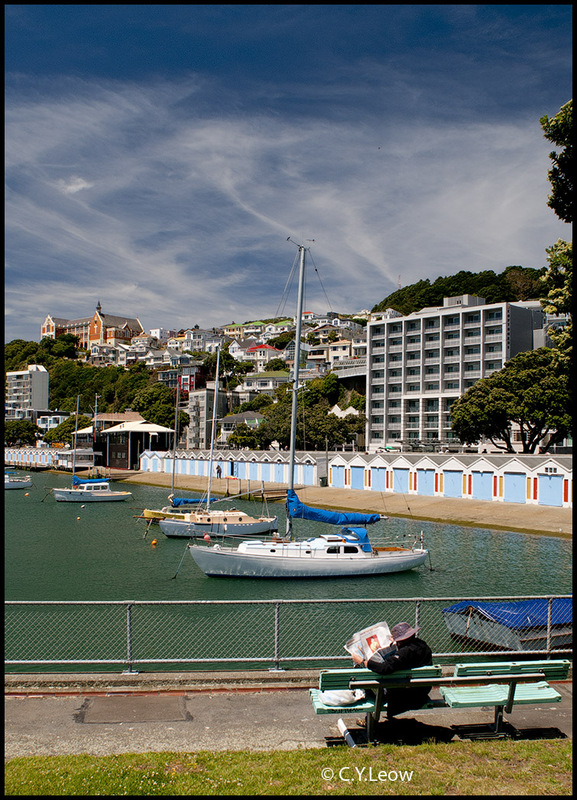 Why do I insists on only Nikon PL filters? Because I am a Nikon fan-boy? How wrong you are ;) Take a look at the picture below! 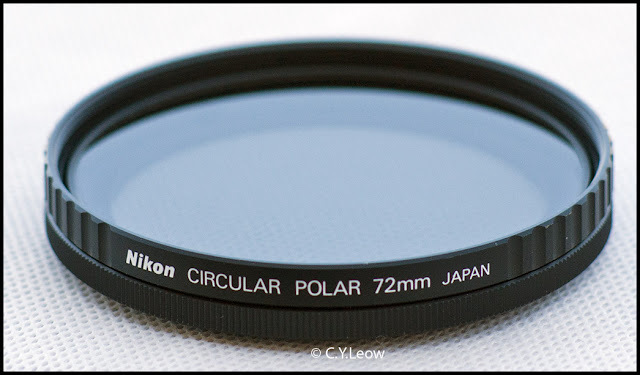 Notice the size of the Nikon filter, in this case; the 62mm is slightly larger than the front of the lens? Nikon is the only company I know that make all their PL filters that way, they can be use comfortably on super-wide lenses without vignetting! 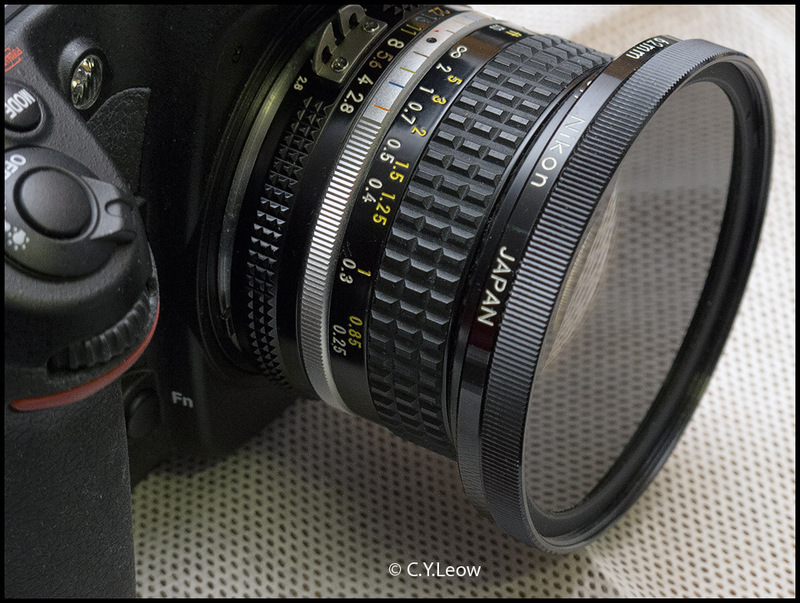 I bought these Nikon PL filters in 1976 and they are still in pristine condition today! Good PL filters are not cheap but believe you me, they are worth it. And, you CANNOT replicate the same polarizing effect in Photoshop!